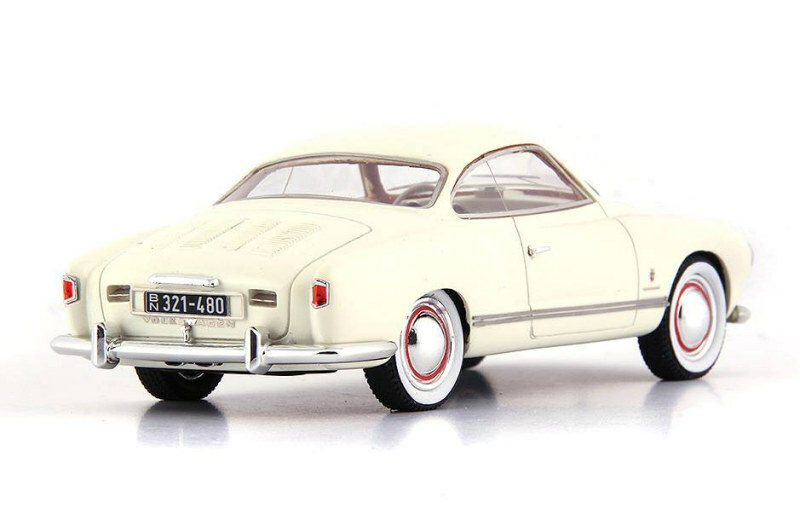 AutoCult will be releasing an exclusive and limited edition of 333 piece count 1:43 Karmann Ghia Prototype. 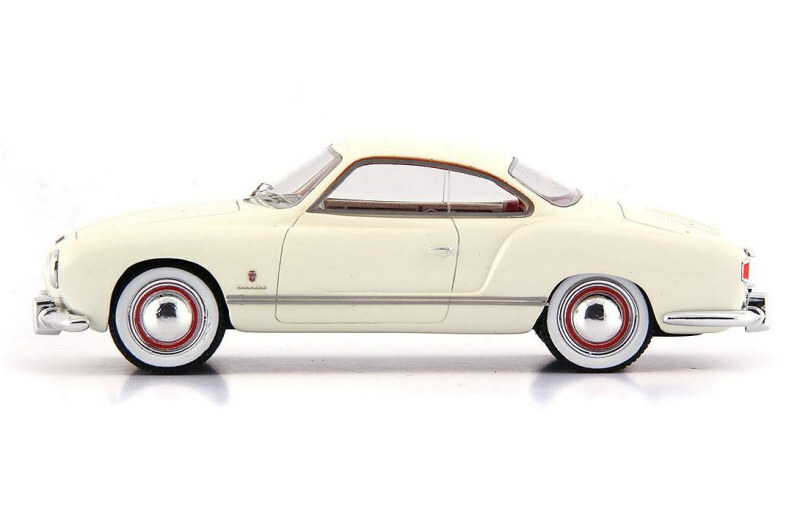 Model is crafted in typical AutoCult fashion; high detail, resin and sealed exterior. 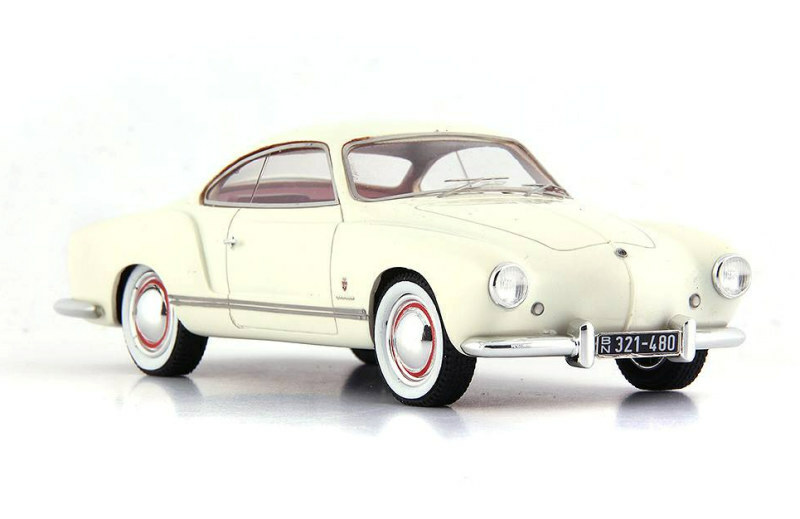 If interested please contact AutoCult models for more information.